“This is what I always hoped I would do. I never thought it would happen as quickly as it did. 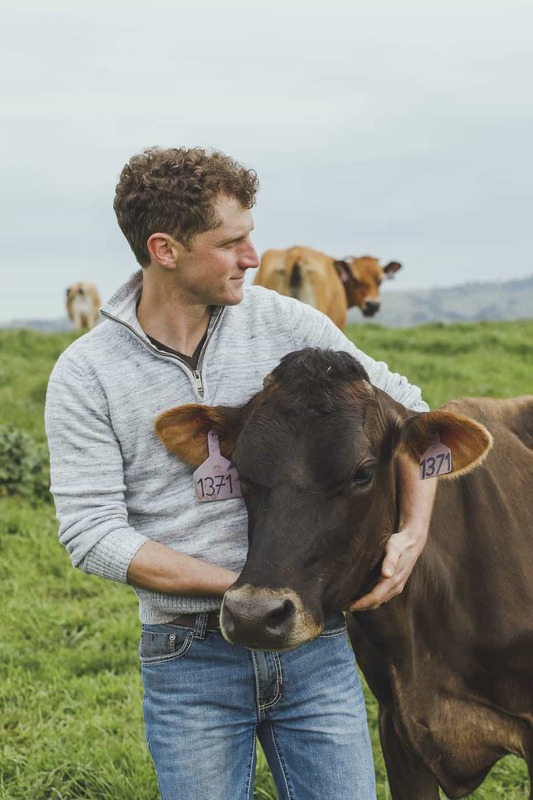 But I wanted to start as a ‘young’ cheesemaker because we met so many people who were so happy to be cheesemakers, but didn’t get to start until later in life. I realized my dream was coming true when I stood at Heidi’s restaurant in August 2013 (since closed) in Uptown Minneapolis, having foodies and chefs sample my cheese. Then, they asked me where they could buy it. It was my only wheel. I thank my husband for coming around to the idea of being cheesemakers and coming back home to the farm. Somehow he let me convince him that it just might work. With a full time job, grad school and a shared child – he’s able to manage helping me do sales and marketing. Which is life saving – there’s no way I could do it all (which is hard to admit). Most importantly, I need to thank my parents. Their enthusiasm, support and hard-work is contagious, and motivation for me. It would have been nearly impossible for me to start this business without my parents – as they basically put their own financial and social lives on the line, just for us to be able to come home and be part of the farm. Alise is the farmer and cheesemaker behind your food. 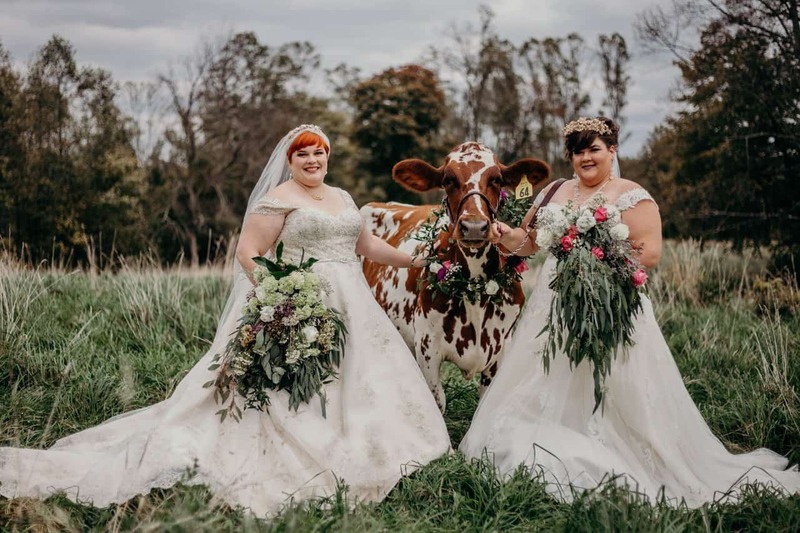 Think of her when you enjoy Redhead Creamery Cheese. 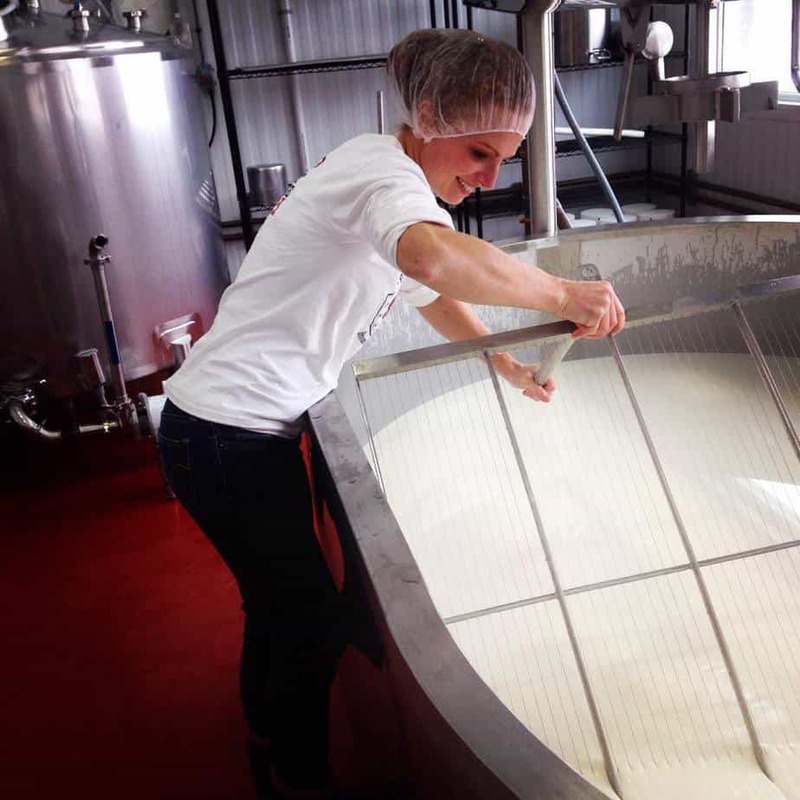 Follow Alise’s cheesemaking adventures on Facebook by clicking HERE. 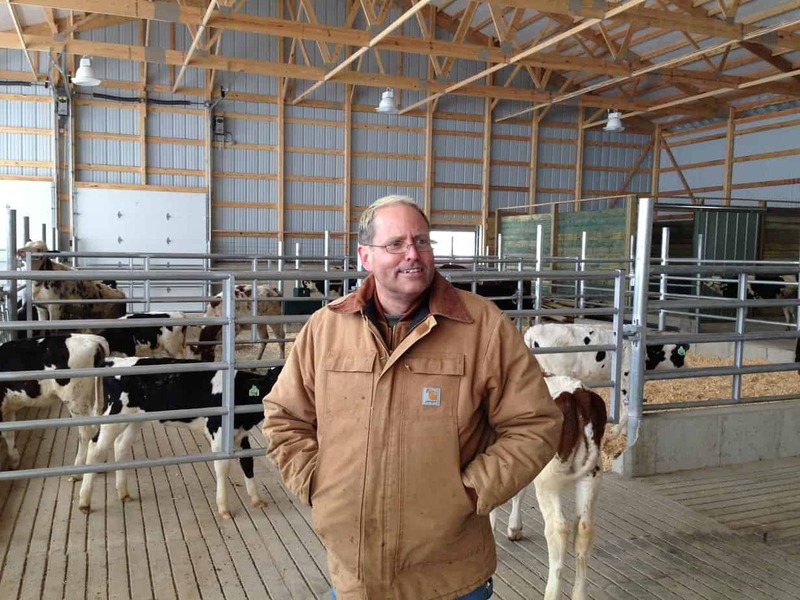 Read more #HumansOfAgriculture posts HERE. 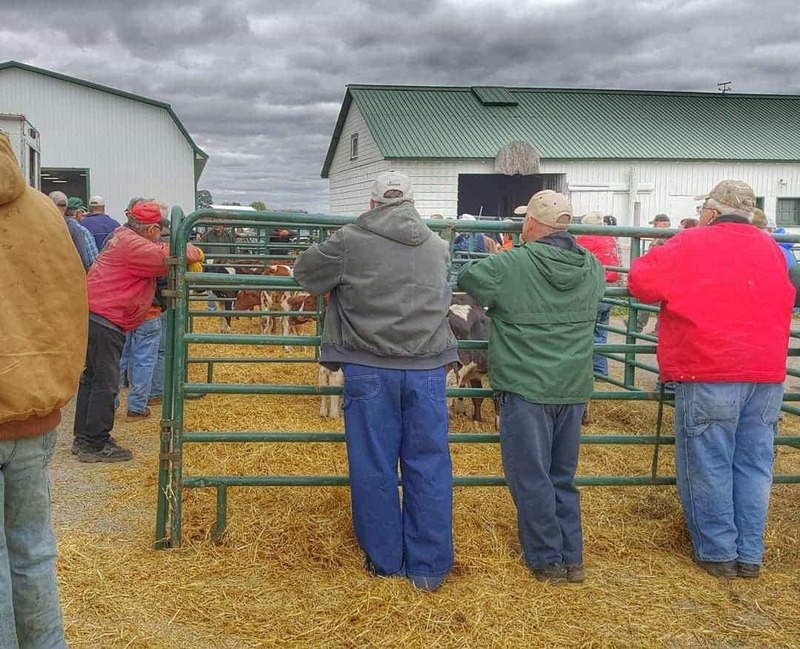 2 Comments on Humans of Agriculture- Alise’s Story. This stoty is ecxcellent! 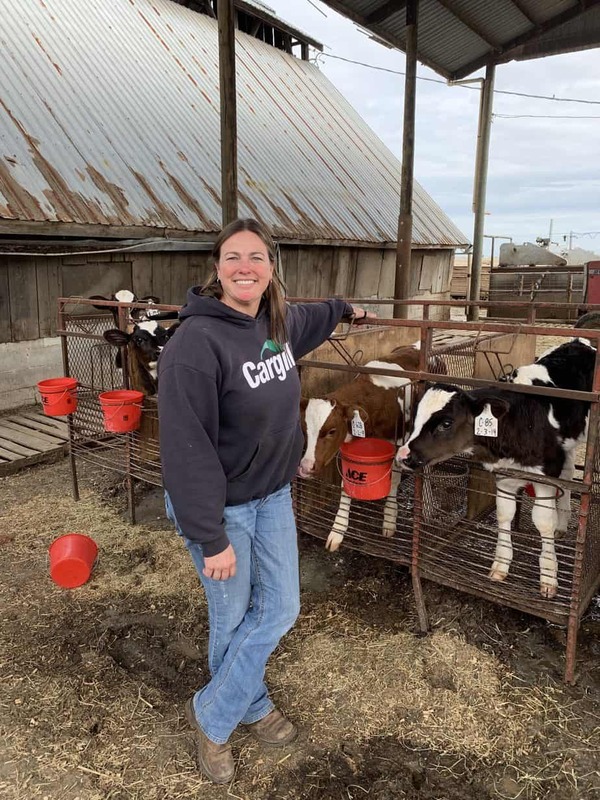 How wonderful that Dairy Carrie loves what she does and her support system is the best! Great… u knew what you wanted… and when the opprtunity presented itself…you snatched it. I believe you are happy with what you are doing now.